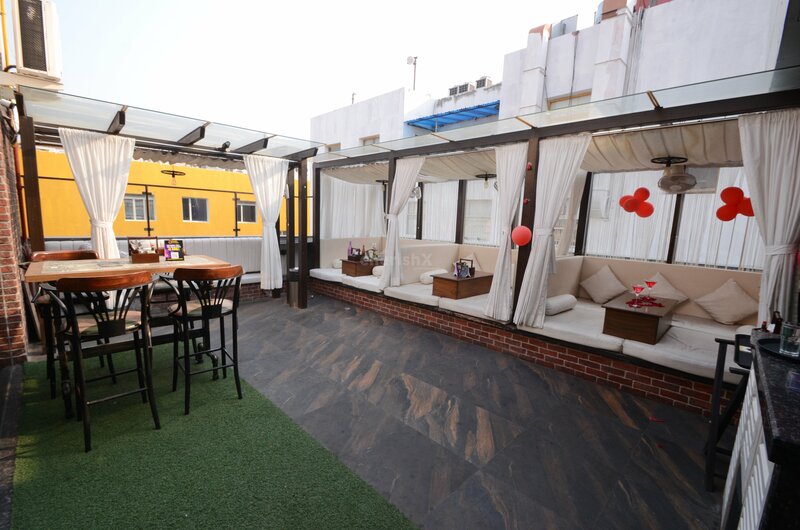 Lounge in a cabana, enjoy a 3-course feast and puff on some shisha..
To all the funsters and cute couples in Kolkata, CherishX brings you an enjoyable evening with your special someone, in a romantic, cute and adorable cabana set up. This exclusive and fun package will take place in one of kolkata's premium restaurants, where you will be seated on a beautiful draped cabana with a decorated table with flowers and candles, and you will be served 2 mocktails, 2 starters, 2 main course dishes with unlimited breads, 2 desserts and a shisha (hookah)! Puff on some tasteful shisha and munch on the delicious food of your 3-course meal. 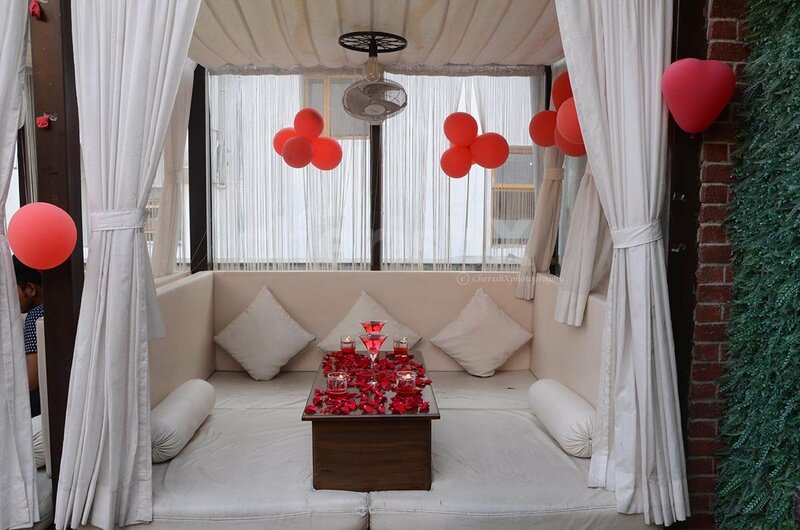 have fruitful conversations and enjoy the unique ambience of the romantic cabana! For your convenience, a private butler will provide you with hospitable service. Sway to the ambient music and let yourself go! 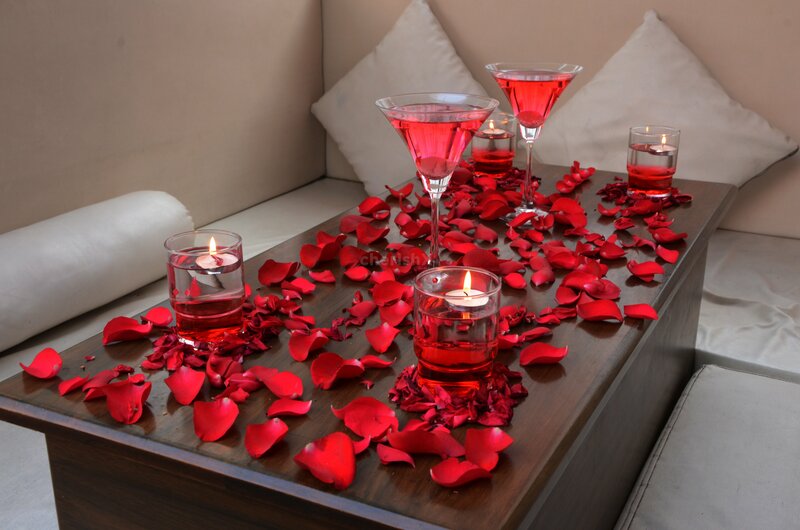 Heighten the romance of this date with our thoughtful customisations. Sweeten the occasion with a yummy chocolate cake. Sweep your partner off his/her feet by gifting them a bouquet of gorgeous flowers. 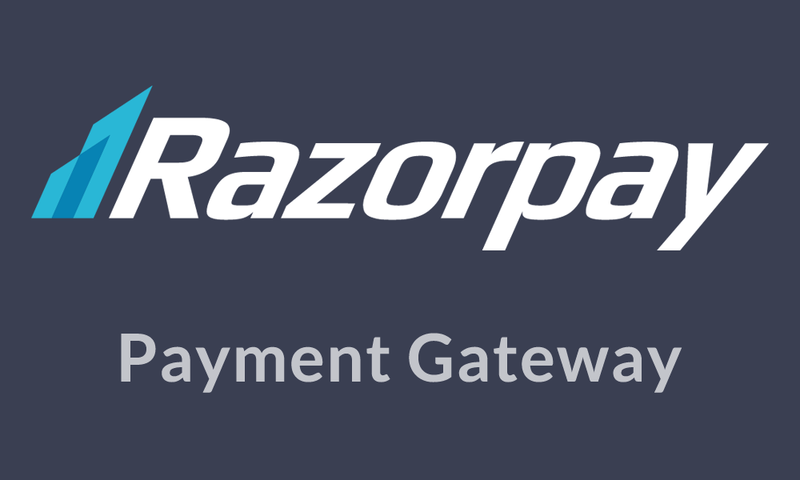 Just check out our add-ons from below! 3 course meal consisting of 2 starters, 1+1 Main course, 1+1 Desserts, and unlimited breads.